The Glenmore Reservoir is a large artificial lake within the city that was built in 1932. It is the primary drinking source for the city, and also prevents flooding and offers recreation opportunities. Bayview is located right along the banks of the reservoir. It is north of 90 Avenue South, just off 14 Street West. Nearby communities include Oakridge, Palliser and Pump Hill. Properties in Bayview are all single-family homes. With many houses with outstanding views on peaceful streets, Bayview real estate is in high demand. There are endless pathways and parks to explore nearby Bayview. The Calgary multi-use pathway network circles the reservoir and follows the Elbow River all the way to downtown. Bayview is adjacent South Glenmore Park, which has trails, tennis courts, playgrounds and a spray park. Beyond South Glenmore Park is the Weaselhead Natural Area. 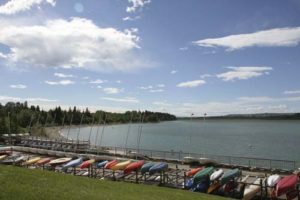 The Glenmore Sailing School is also nearby and has boat rentals and sailing lessons for all ages. There is also a private sailing club, the Glenmore Sailing Club. Bayview is conveniently located nearby shopping and schools. 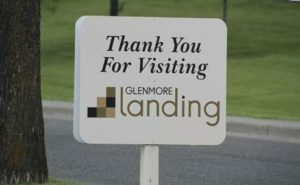 The Glenmore Landing shopping centre is right next door to the community and has grocery stores, boutiques, cafes, restaurants and many services. Across 90 Avenue is the Calgary Jewish Community Centre. Nellie McClung School, John Ware School and St. Benedict School are all nearby. The Southland Leisure Centre, with pools and arenas and gyms, is a 5-minute drive away. Getting to Bayview is easy by car and transit. Calgary Transit buses regularly run down 90 Avenue South and the Southland LRT station is close by. 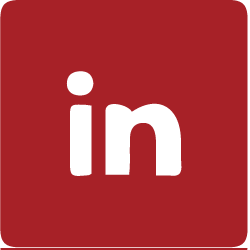 To learn more about this SW Calgary community, contact us today!